We are happy to tell everyone that the Grads store is now open for business. All items are sold at cost without mark up from our supplier. Go to your team page and find the link and ordering instructions. 2019 AYBC Alberta Club Championships and GCSO registrations Now Open Click on the GCSO tab at the top of the site! This Class is for High School College and adults looking to improve their skills and make teams at the Elite level. Congratulations to Ryan Gilmore of Edmonton Alberta for winning a $2000.00 travel card from Carlson Wagonlit Travel. This video link speaks to how coaches and parents should conduct themselves with Coaches Officials and Their Own Kids! PLEASE WATCH!!!! Girls playing ball don't take care of their knees! Over My 32 years of coaching one thing I ask all my players to invest in is knee pads, but time and time again they don't listen due to a number of reasons but none of them are legit! None of these are reasons not to invest in your safety and ability to play hard!! Knee pads can be found in major sports stores and on line ranging in price from $11.00 to $80.00......personally the difference between them isn't great so the cheaper the better. 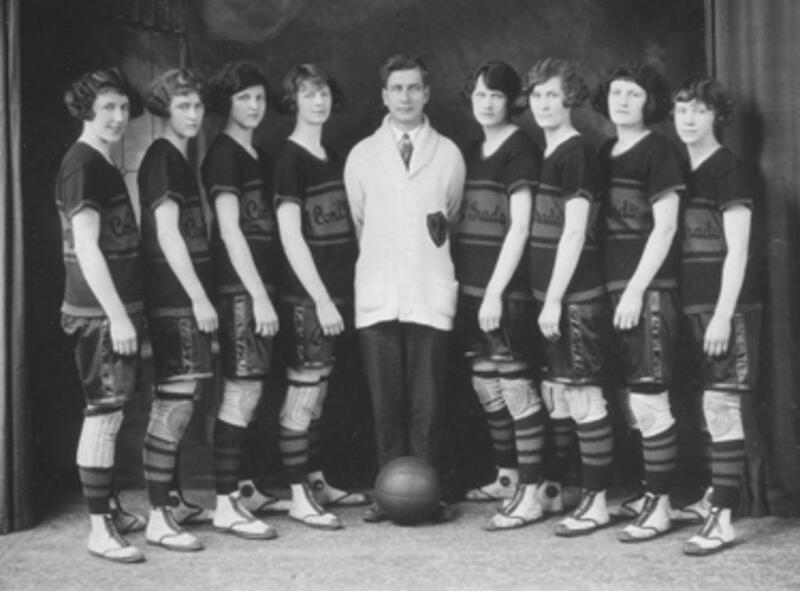 Nobody Cares what you look like on the court! Safety is paramount when playing any sport especially a sport played on a hard surface and in full contact with your opponent. Knee pads will allow you to hit the floor when diving for loose balls or get flung from an aggressive jump ball battles, and those knee on knee collisions that happen when you don't expect them to. GET A PAIR PLAY HARDER THAN YOU EVER HAVE BEFORE!!!!! 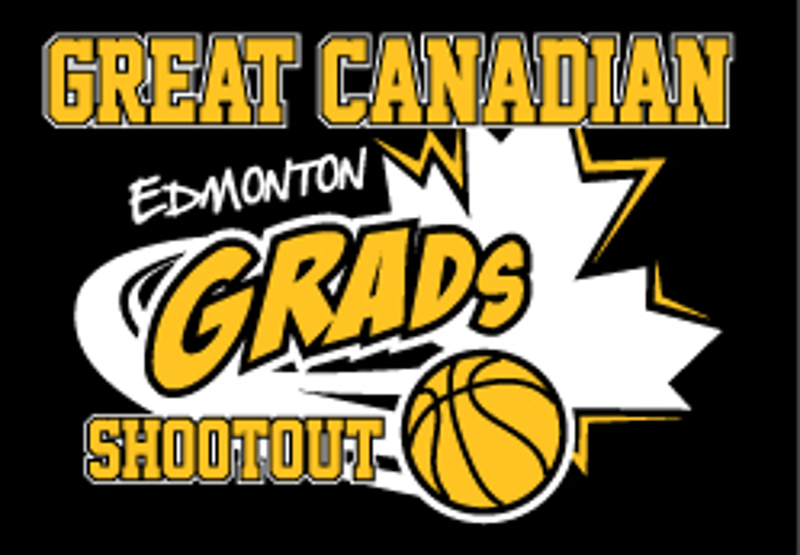 The Edmonton Grads Youth Basketball Association is a not for profit organization designed to promote basketball within the Edmonton Community. Our main focus is the spring basketball season. This is accomplished through a number of avenues including sponsoring athletes and teams as well as running the Great Canadian Shootout on the first weekend of July each year at the Saville Community Sport Center. ©2019 Edmonton Grads Youth Basketball Association / SportsEngine. All Rights Reserved.